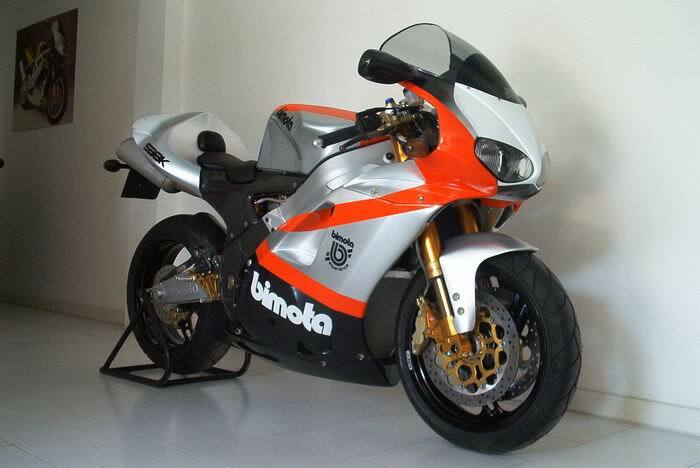 NOTE: On this page you will find ONLY Bimota SB8 K GOBERT REPLICA L.E. 2004 motorcycles specifications specifications and details. We don`t sell this product.